I remember my introduction to the Passover Seder, the last supper Jesus shared with His disciples before His brutal death. It was at this meal that Jesus picked up bread and a cup of wine and instituted what some of us call Communion, and others call the Eucharist. But before that Seder at my friend Dana’s house, I didn’t know that the bread and the cup so important in Communion had already been imbued with the message of God’s deliverance. I didn’t know that Jesus was both fulfilling and extending the meaning of these Passover elements, and that the way He said that He would deliver His people—all of His people—was through His choice of elements as well as words. Passover is only one of the feasts, fasts, and festivals on the Jewish calendar. “They don’t save us,” says blogger, speaker, and book author Michelle Van Loon, “but they are incredible discipleship tools.” Knowing more about all of them can enrich our understanding both of the context of Jesus’ earthly life as well as our place in God’s eternity. 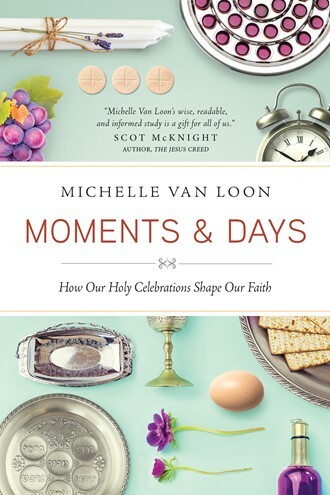 Van Loon’s latest book is “Moments & Days: How Our Holy Celebrations Shape Our Faith,” and it’s the topic of our 18-minute podcast. We talk about the place of both the Jewish Calendar and the Christian Liturgical Calendar in the life of a growing Christian, and specifically about the upcoming Day of Atonement, the holiest day on the Jewish Calendar. 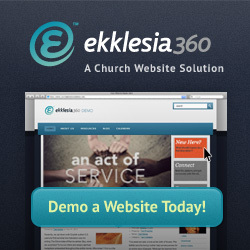 You can listen in on all of our conversation by clicking on the LISTEN or DOWNLOAD icon above.